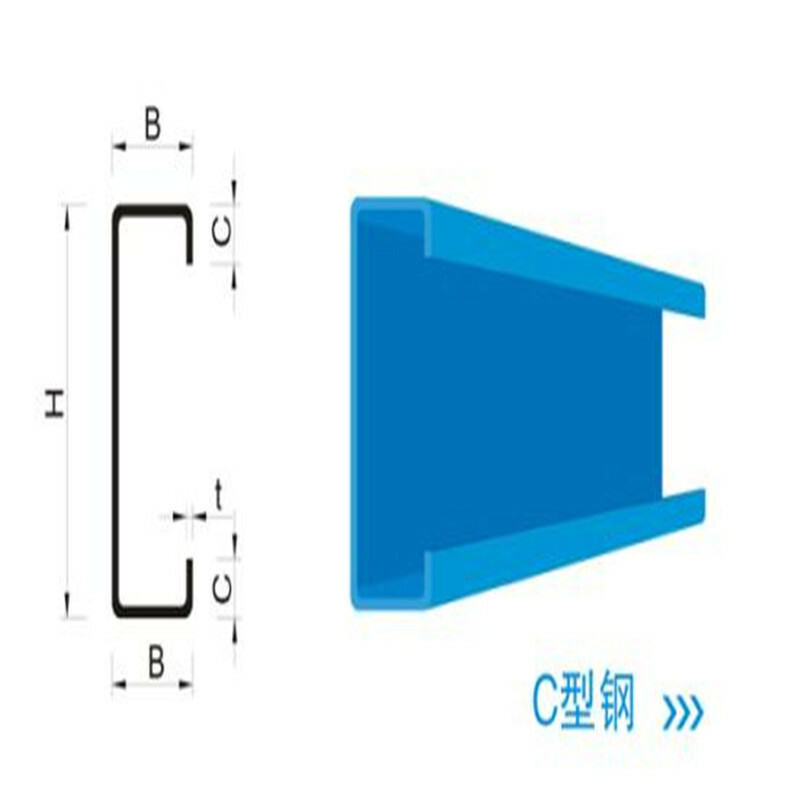 C Steel Purlin is composed of automatic processing C type steel molding machine molding. 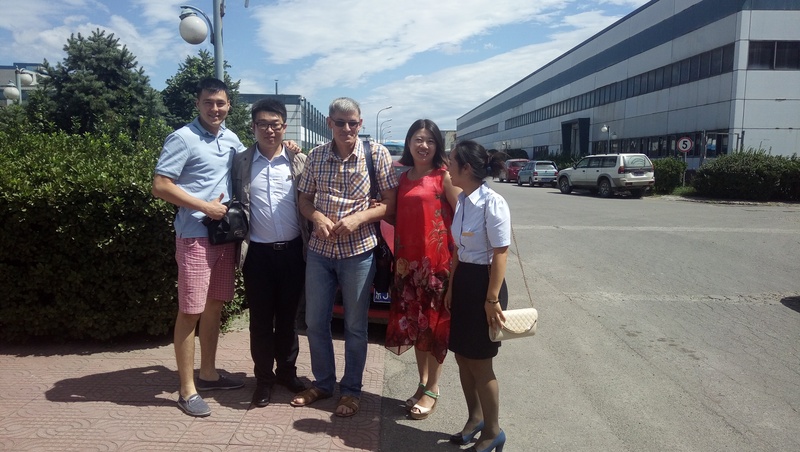 The C type steel molding machine can automatically complete the molding process of the Steel Frame Steel Purlins according to the given size of the C Purlins. 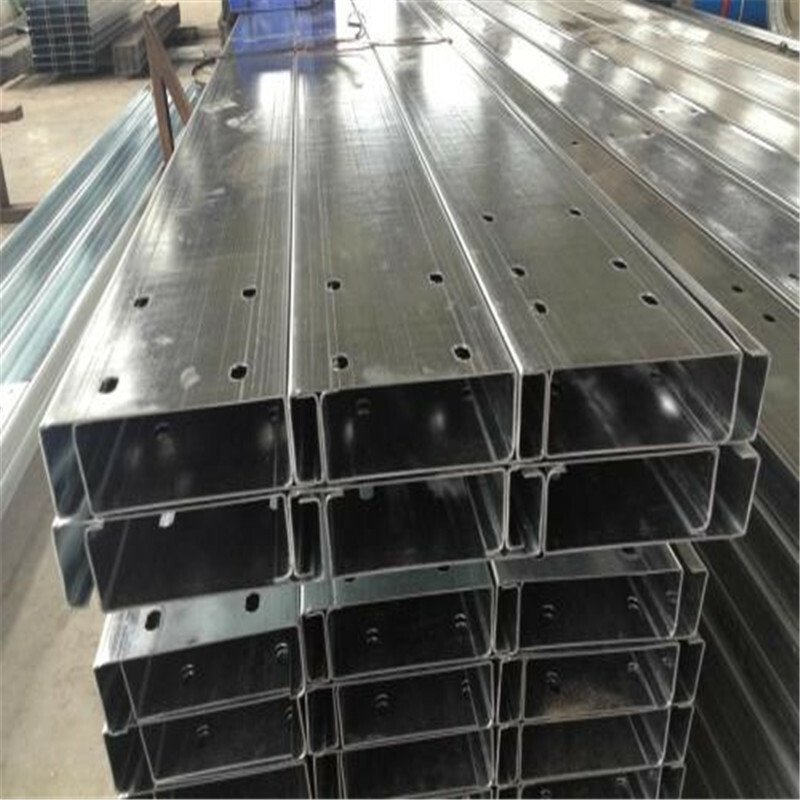 Steel Structure Building formed by bending coil thin wall, light weight, high strength, excellent section properties, compared with traditional channel, the same strength can save 30% of the material. 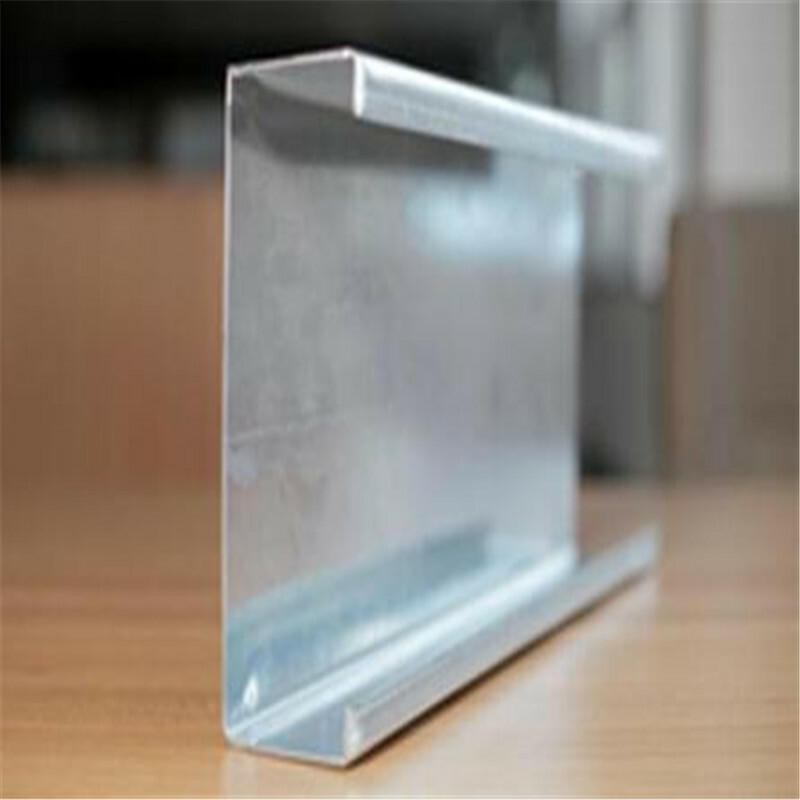 Standard:AISI, GB, BS, ASTM, DIN, JIS or according to customer's requirement. Length:6m, 12m or according to customer's requirement. 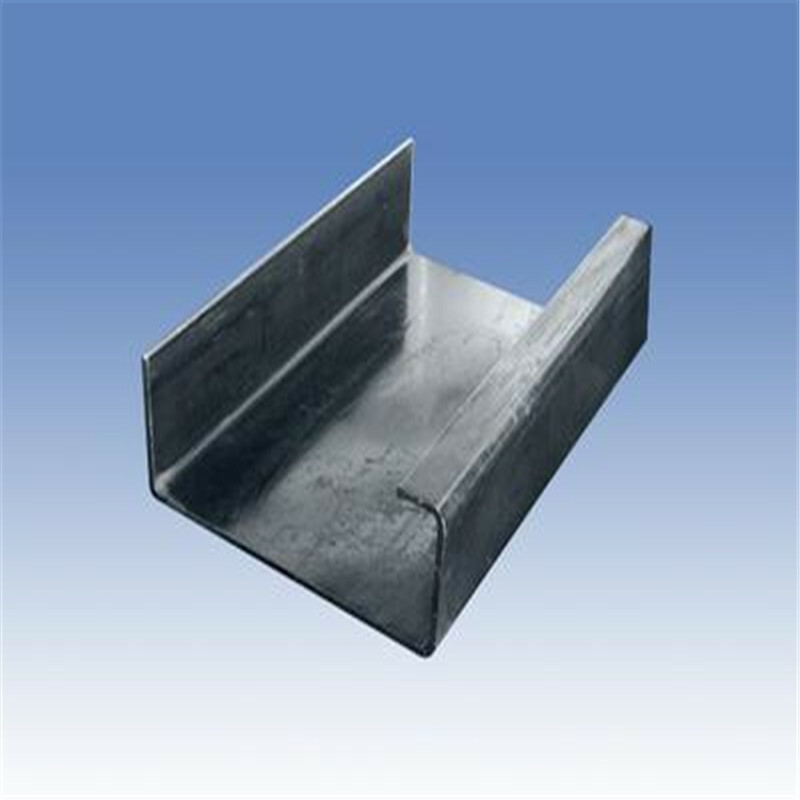 Usage:Strut channel is a standardized formed galvanize steel structural system used in the construction and electrical industries for light structural support, often for supporting wiring, plumbing, or mechanical components such as air conditioning or ventilation system.